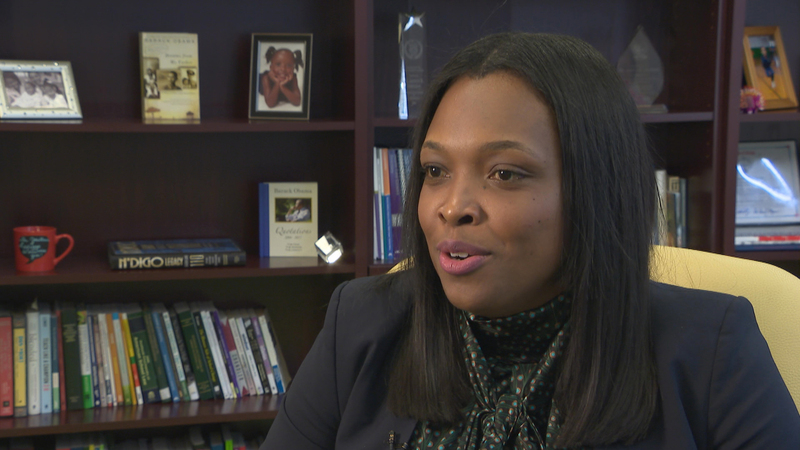 Chicago Public Schools students return to the classroom next week, but the district’s new chief executive officer is already at her desk, planning for the rest of the school year, and the future of CPS. Former Chief Education Officer Janice Jackson is currently serving as acting CEO, after the resignation of Forrest Claypool late last year. Board members will vote on making Jackson the CEO at their January meeting later this month. So Jackson won’t be able to make any staff changes, such as appointing a permanent general counsel, until that happens. On Tuesday, she sent a letter to CPS parents, letting them know that she plans to be a collaborative leader, hosting community meetings in the spring and seeking out ways to work with families. Jackson is about as homegrown as they come. She attended CPS from Head Start through 12th grade. She started teaching at Chicago’s South Shore High School, before becoming a CPS principal at the young age of 26. MORE: Janice Jackson: What Does CPS’ Newest Leader Bring to the Table? Jackson worked her way up to network chief, before becoming the chief education officer back in 2015. Her own children attend CPS schools, so she’s a CPS parent, too. She admits to being ambitious, knowing that she wanted this job when she was just 24 years old. She says all of that experience makes her the education expert she is today. Jan. 3: Staff at a Chicago high school reportedly spent nearly $3,200 in school gift cards on wedding favors, meals and casino purchases. That’s one of several investigations included in a newly released annual report from CPS’ watchdog. Dec. 8: Forrest Claypool said he hopes that when this chapter of his life is written, “people will say that even good men can make stupid mistakes.” And with that, the embattled schools chief officially resigned on Friday as Chief Executive Officer of the Chicago Public Schools.